Classic automobiles often fetch absolutely staggering prices. They just are that good, the vestiges of the golden era of “gearheadedness”. Don’t agree? If you think the 8C is the best looking Alfa Romeo ever produced try finding out how the car got its name and you’ll probably stumble across the 8C 2900B Touring Berlinetta. End of argument. The point here is that classics really are breathtaking, but what’s even more beautifully astonishing is the resolve of a legendary company to stand true to its roots and ensure that men don’t have to make do with boy’s toys. It really is a glorious moment when you ride up to your classic bike collection on a brand new bike and still be proud of it. Yeah, heads turn when you burn up the asphalt on your sleek sportbike, people come up to you whistling and suddenly you’re the “dude with the nice bike”, but when a Harley whizzes or rather “POTATO-POTATO-POTATOs” by, people shuffle aside and don’t look you in the eyes. Respect. Harley Davidson had the slowest and steadiest start that you can expect an automobile company to have. 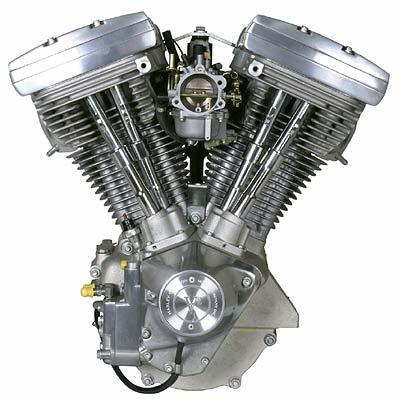 Contrary to being a bicycle company turning to a motorbike company at the start of the gasoline-engine era Harley started out as a bike company that later started manufacturing bicycles for a short span of time. The first ever motorbike or rather a motorized pedal bicycle was first launched in 1901 by Indian. 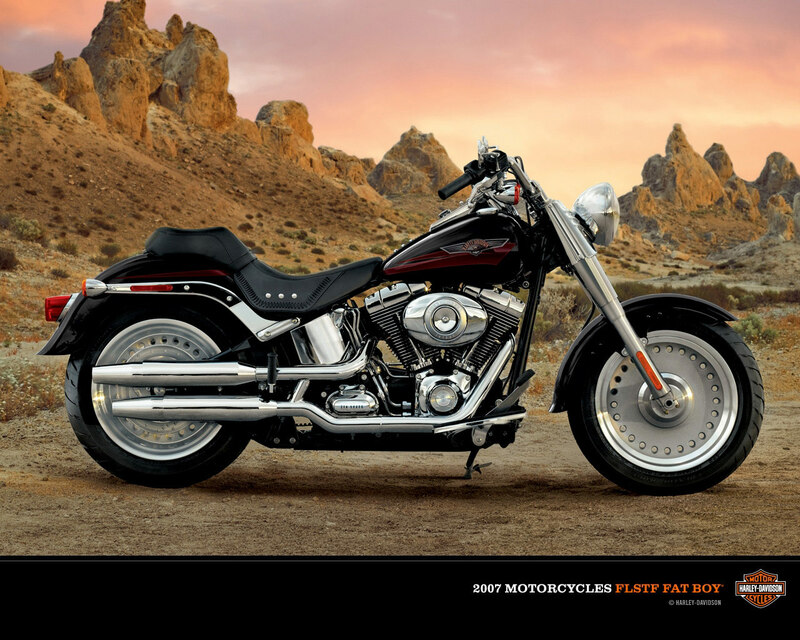 Three other companies joined the fray in 1903 which is the year in which the first Harley Davidson bike was completed. This bike never did see the light of the day because “it couldn’t climb hills”. Around the time Indian launched its first bike William.S. Harley along with his childhood friend Arthur Davidson drew up plans for a Motorised-bicycle, using a 116cc engine. However due to its lack of the aforementioned hill climbing abilities it was scrapped and work began on a newer non-bicycle model using a 405cc engine, this was the first Harley Davidson bike to be put into production and thus began the legend that defines America almost as well as hamburgers. 300 manufacturers started producing motorbikes in the early part of the 20th century and 50 years later only one survived, Luck? You don’t survive on luck through two world wars and the greatest economic depression in the history of economics riding on luck. Still not proof enough? A century later it still is the most recognised automobile manufacturer in America and probably the world. And it never went four wheeled. They had the humblest of starts, working out of a shed built by the founder’s dad in the backyard of his house, selling 3 bikes out of 12 made in the first production run, the second run lasted for 154 bikes and then the legend started. The first real factory the founding partners had was a single story wooden structure on Chestnut street, with the increase in production and the graduation of Harley a second storey and bricks were added. More than a century later, the Harley Davidson corporate headquarters stand on this very site.